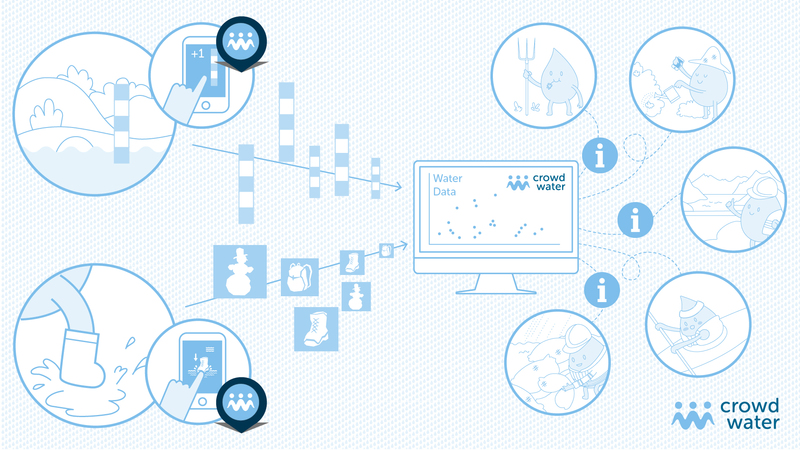 CrowdWater is a citizen science project to collect hydrological data. We welcome anyone interested in water to participate! 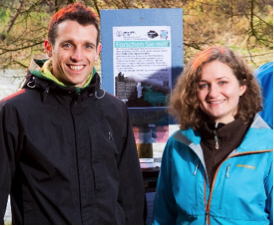 We are two PhD students in the field of hydrology at the University of Zurich. We are looking at the potential of crowdsourced hydrological data. For this project we depend on the participation of the public and anyone who is interested in water. Our goal is to develop a cheap and easy to use method of data collection that can be used to predict floods and low flow. At a later stage we hope that this approach might be used in countries with a sparse network of conventional data collection, such as developing countries.